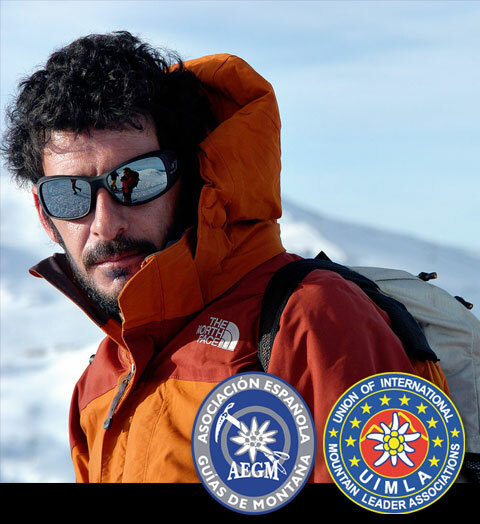 member of Asociacion Española de Guias de Montaña (AEGM) recognized by the International Mountain Leader Associations. Since I was a young boy, I have been in contact with nature and outdoor activities: Skate, surf, ski, alpinism and touring Ski. 1986 is the first year that I put my first skies on. It was not till 2000 that I started to practice alpinism and touring ski regularly. My experience is not limited to Spanish territories but Los Andes and Les Alps have been a place where I have practiced some of the mentioned activities. Since I have memories, I have practiced sports that requested commitment as well as personal growth such as ski, alpinism, skate, roller or MTB. Starting with the freestyle skiing, then I continue with my first alpinism practice in Valencia, around 1995. 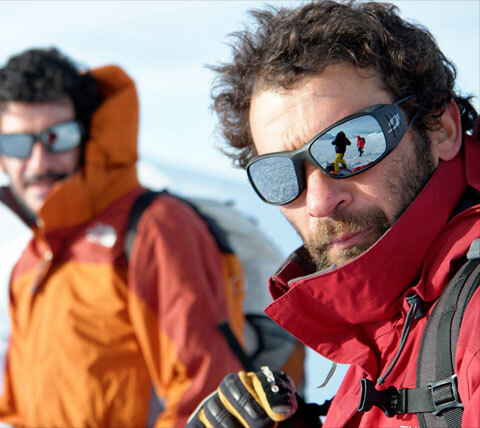 I consider that I have special connection with all kinds of alpinism as well as Ski, specially routing ski. First time I practice it was around 1997.